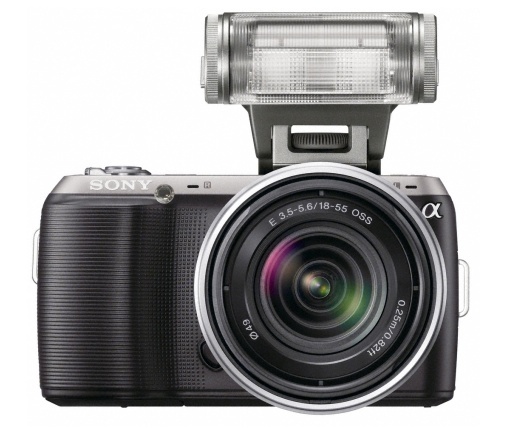 The Sony A35 now appears to be widely in stock and shipping. The latest translucent-mirror alternative to DSLRs looks to head up the entry-level end of Sony’s Alpha line with reports that the flagship Sony A77 will be announced next week. The A35 sports a 16MP CMOS sensor and fast live view autofocus unlike any other manufacturer has delivered in a DSLR. It also records full 1920 x 1080 AVCHD video. 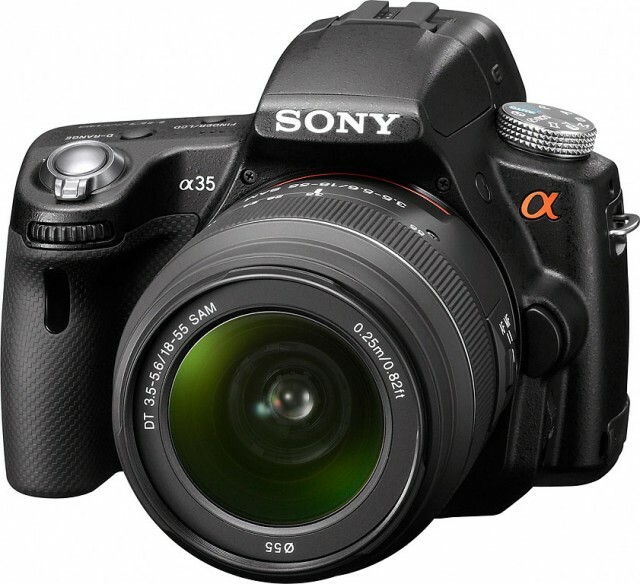 You can find the Sony A35 at B&H Photo and Amazon.com.